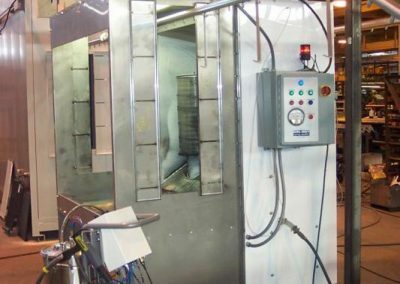 We focus on quality and outfit our customers with the right products for their shop. 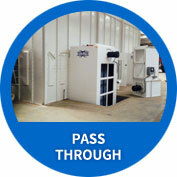 We pass along the knowledge you need to achieve the best possible finishing and productivity. 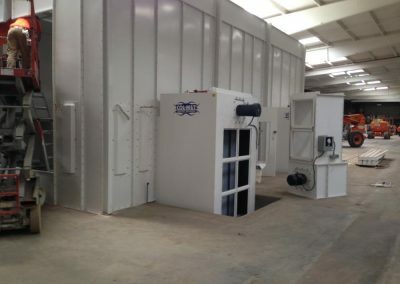 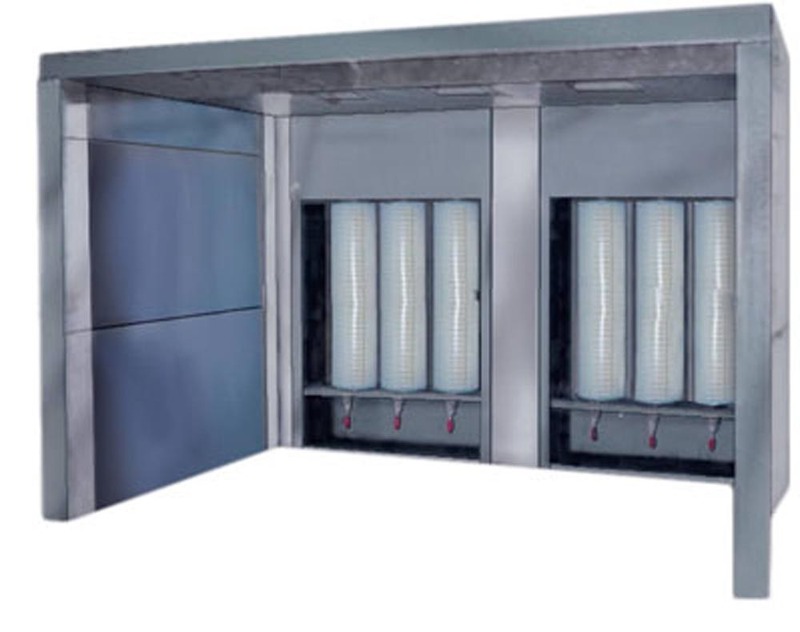 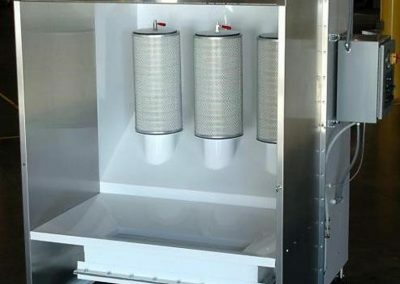 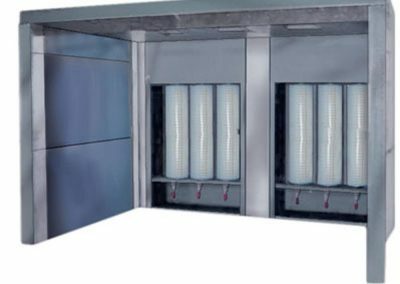 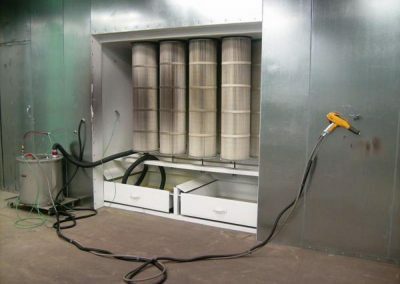 Our powder coating booths are available in Cartridge Batch Powder, Lab Powder, Pass Through Powder Coating and Spray to Waste Powder booth styles. 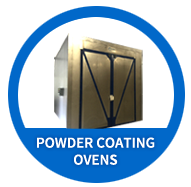 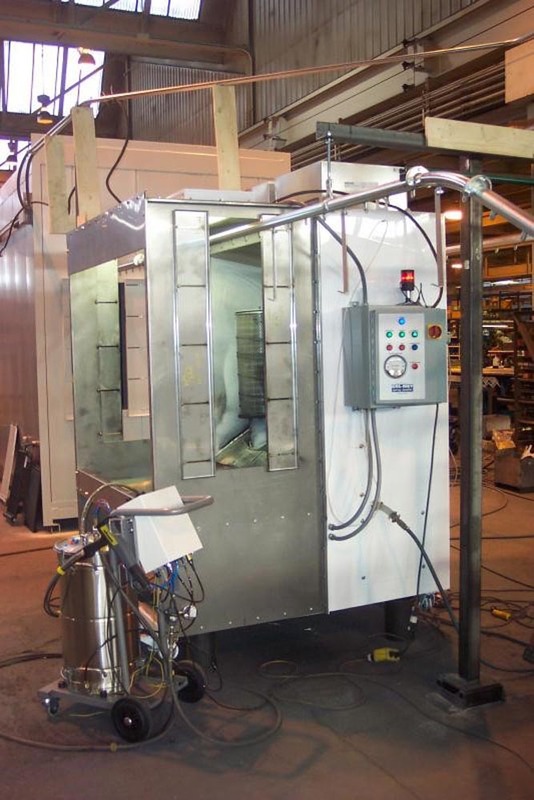 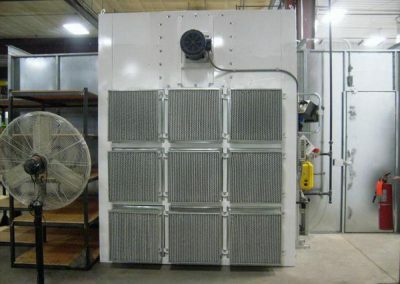 And, no matter what you need to cure or dry, we have the right Powder Coating Oven for your shop. 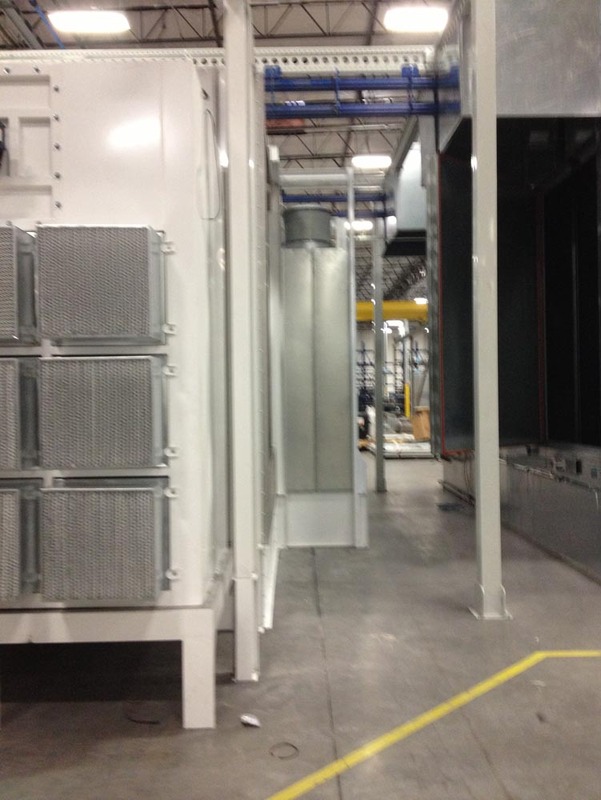 The powder coating market is one of the fastest growing coating industries. 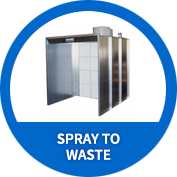 We focus on how to keep up with this ever-expanding market with a complete line of lab, pass-thru, spray to waste batch, and cartridge batch-collector style powder booths. 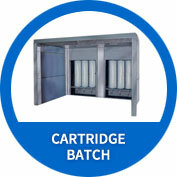 They are available with reclaim and without. 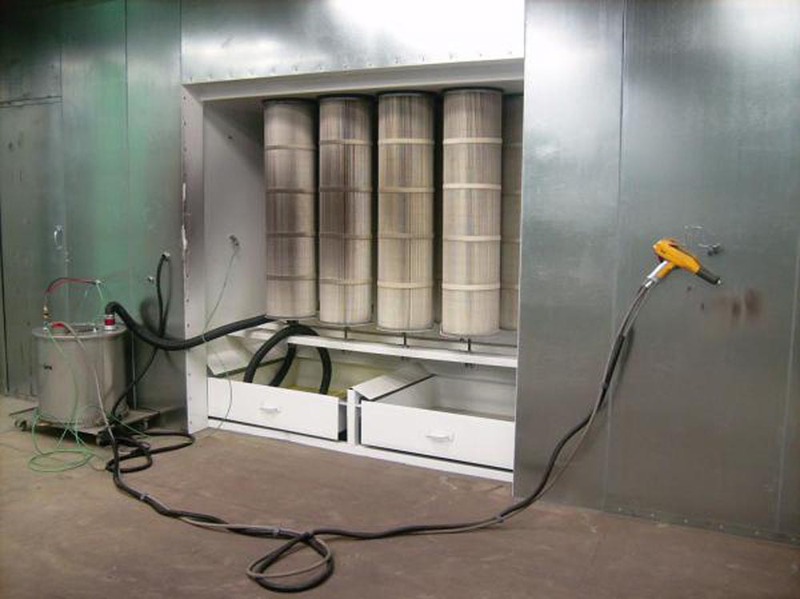 We are confident that with our diverse line of Powder Equipment we can help with any application or finishing challenges that you may have. Let us help you excel in your chosen market today! 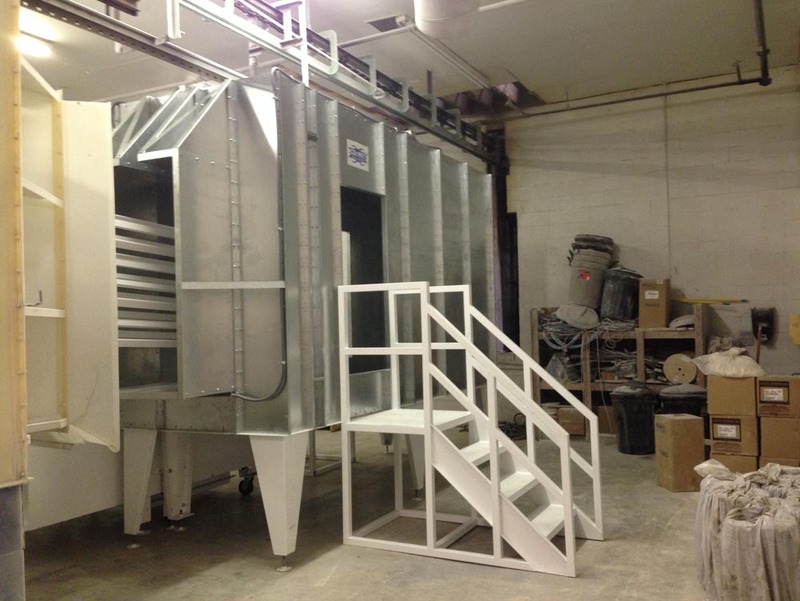 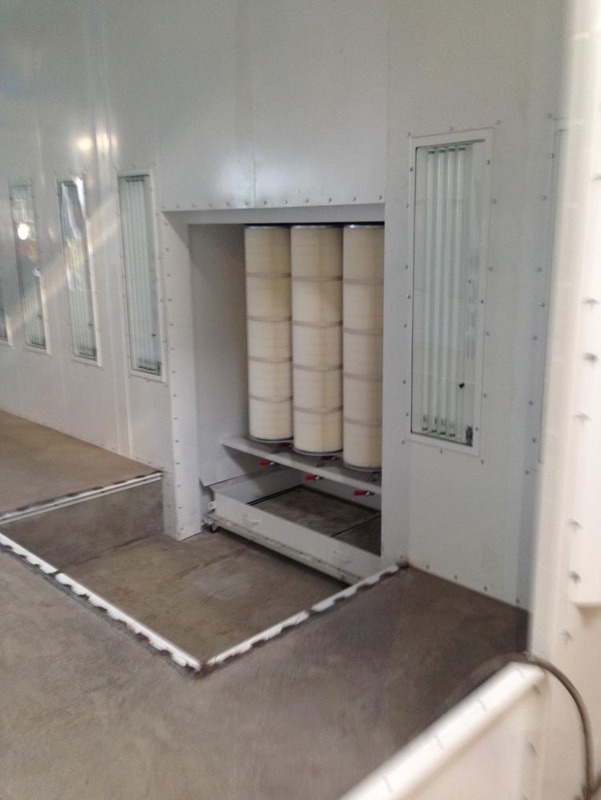 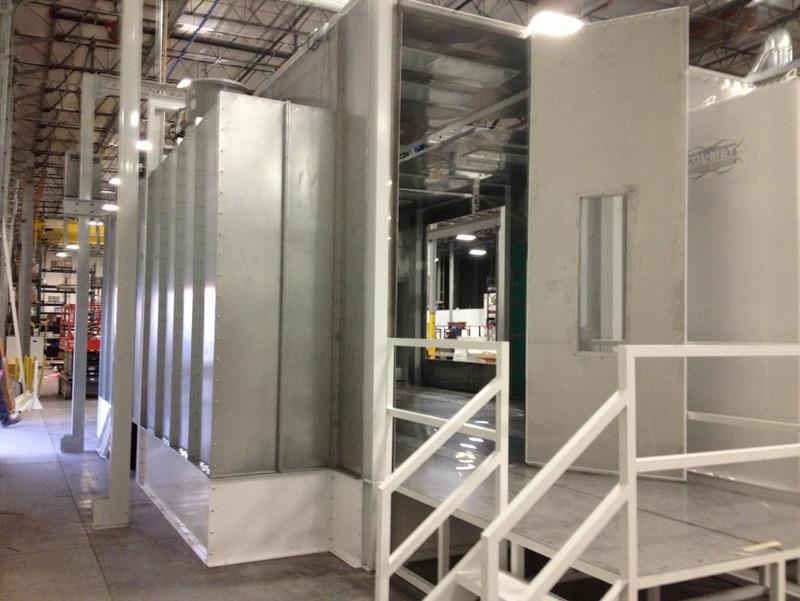 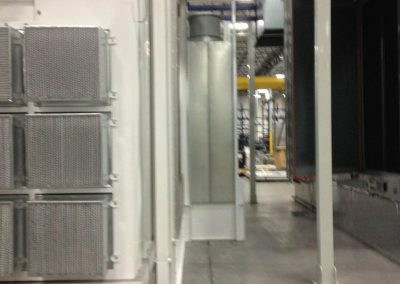 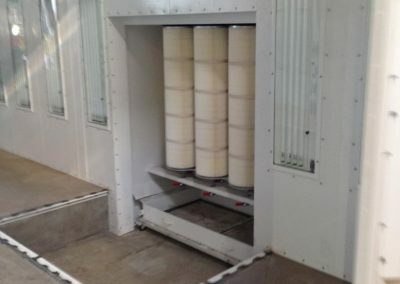 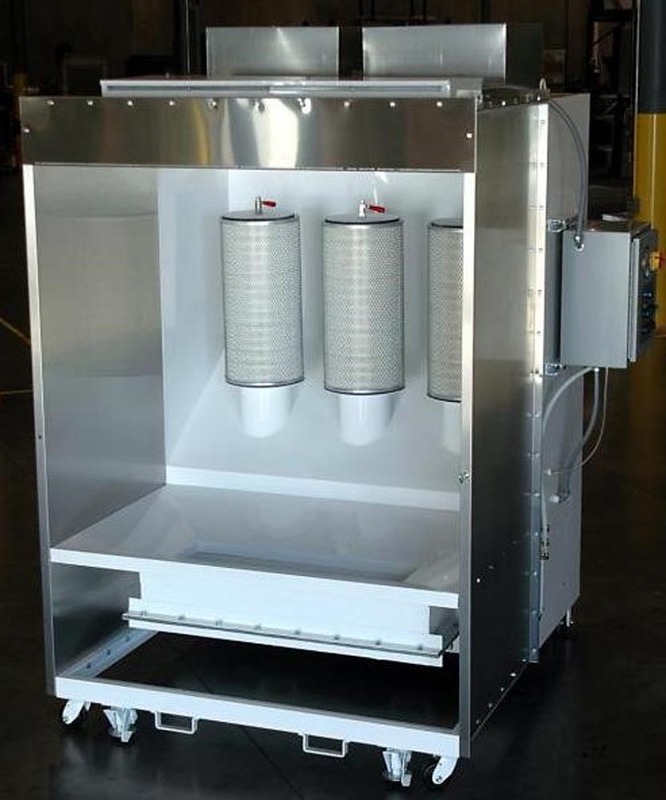 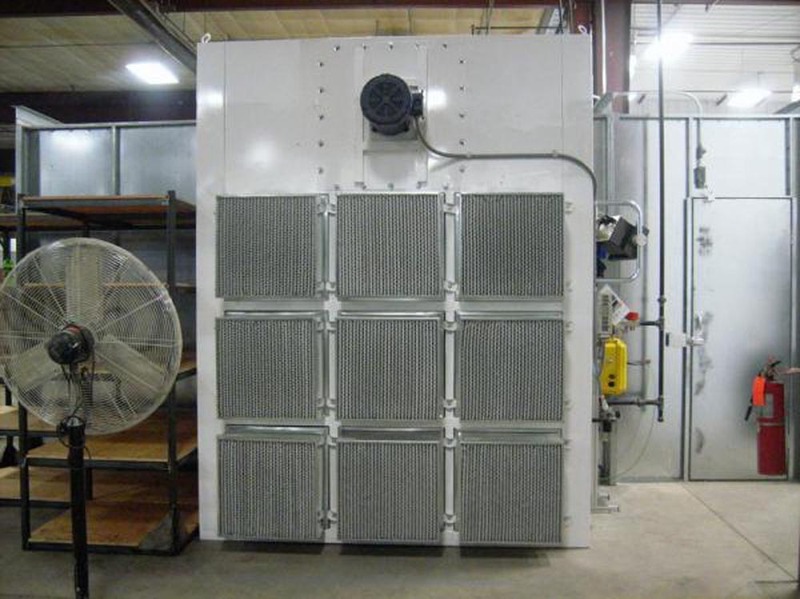 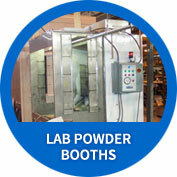 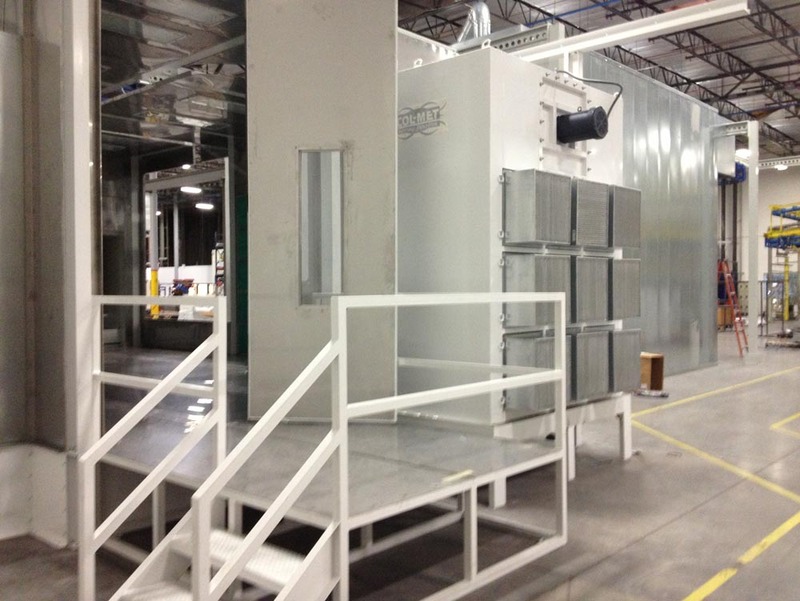 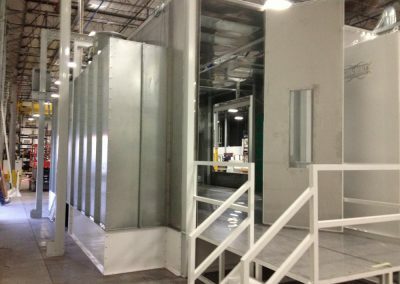 We can customize any of our powder booth line with doors, conveyor slots, pass thru design or HEPA filtration. 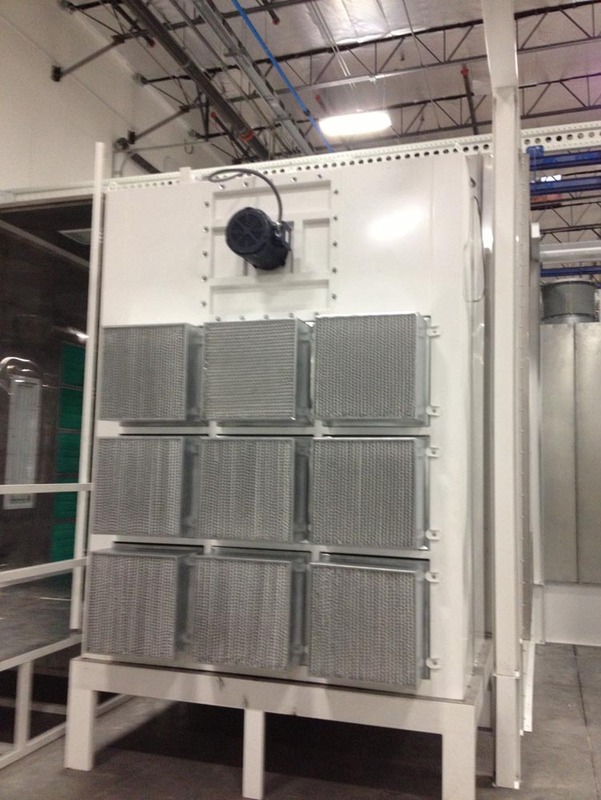 Just ask a product specialist today. 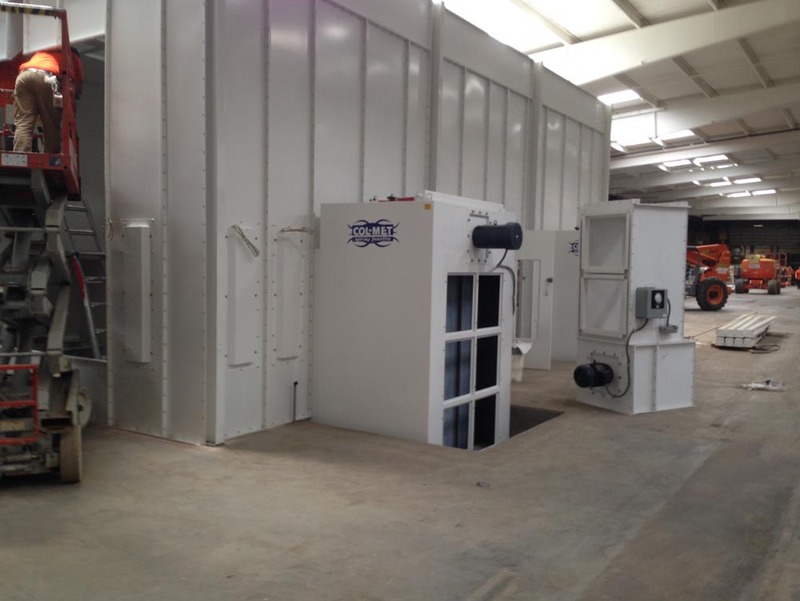 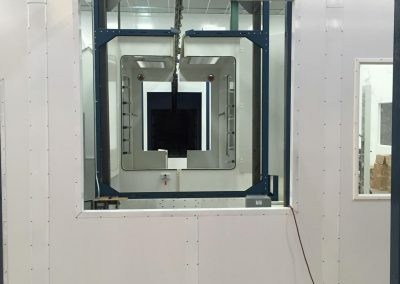 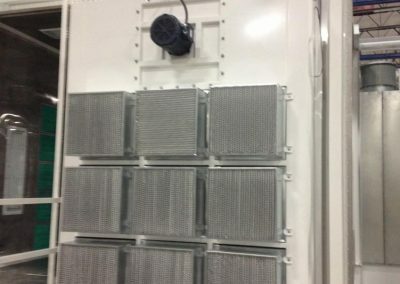 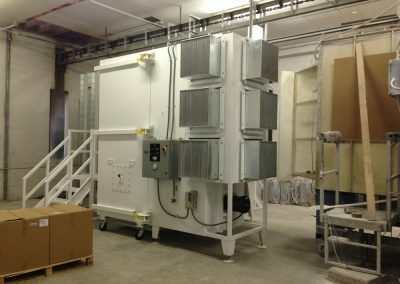 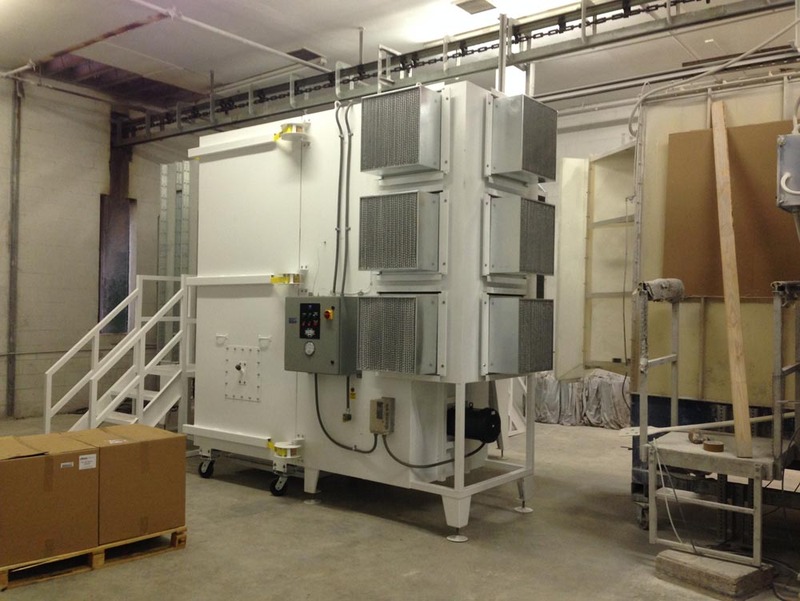 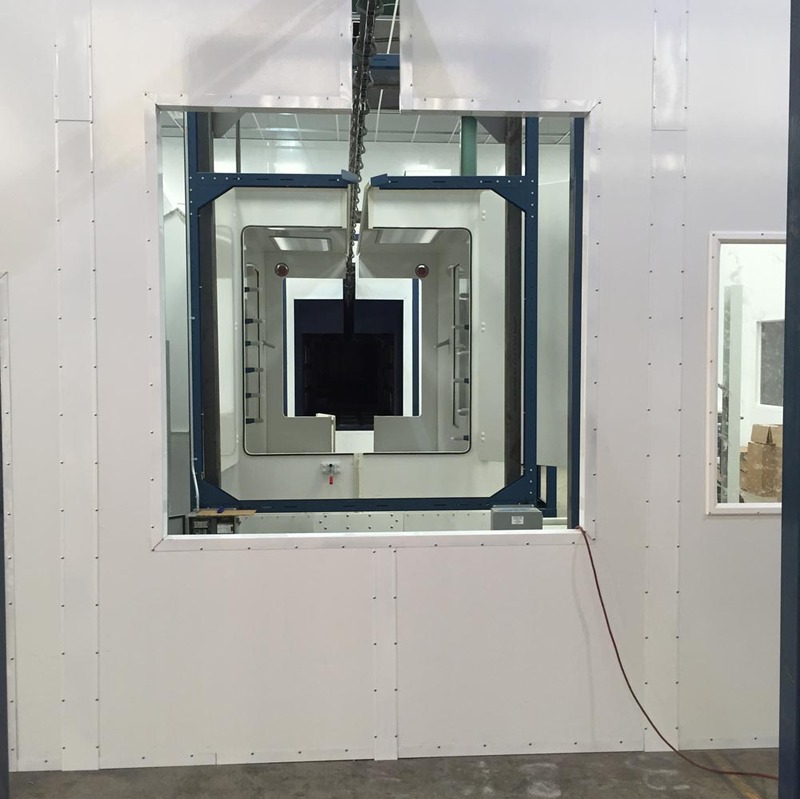 Our factory trained installation crew can get your new Powder Coating Booth installed correctly and quickly.